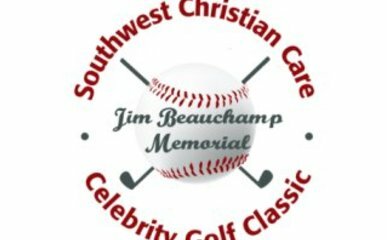 Join us at the Jim Beauchamp Memorial Golf Classic for a great cause! Because all of our services are provided at no cost to our patients or their families, Southwest Christian Care depends on the generous gifts of individuals, churches, civic groups, corporations, businesses and foundations and events like our Golf Classic. You will enjoy a day of fun and fellowship!